Recap – March 2016 : Squad – Communicate. Coordinate. Conquer. We hope that you all are enjoying the latest V5 release, keeping in mind that we always have a zillion things going on in the background. 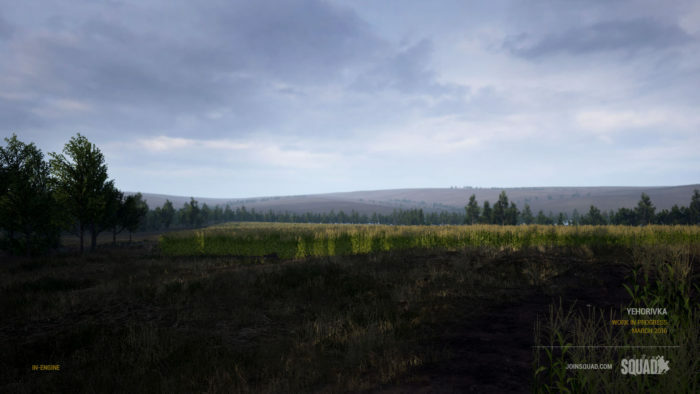 And it’s the purpose of this monthly recap to go over whats been happening behind the scenes and in the world of Squad development in the past month of March! NetMove, our generic networked movement system that we’ve built to support vehicle movement, is now functional. NetMove removes the heavy calculations from the clients and only requires the clients to calculate their own movement, not everyone elses as well. So for the server and the clients you will see movement taking up less CPU. What about network? We have also optimized the network side. We group movements together, added interpolation and only send data when we need to on a client by client basis. Instead of the old system that sent data to all the clients all the time. 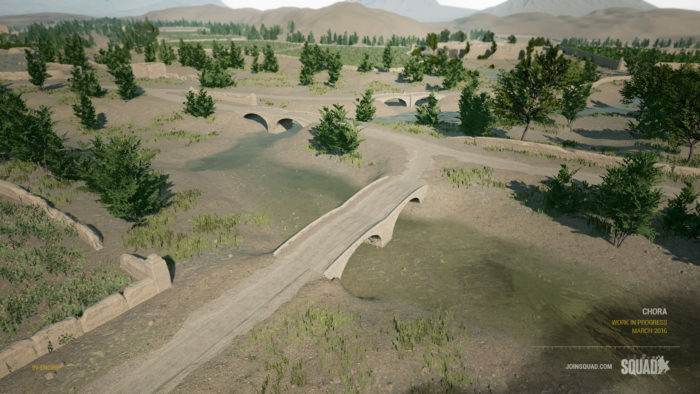 We will be slowly rolling out NetMove across the game objects, making Emplaced weapons, Vehicles and more optimised Soldiers possible. 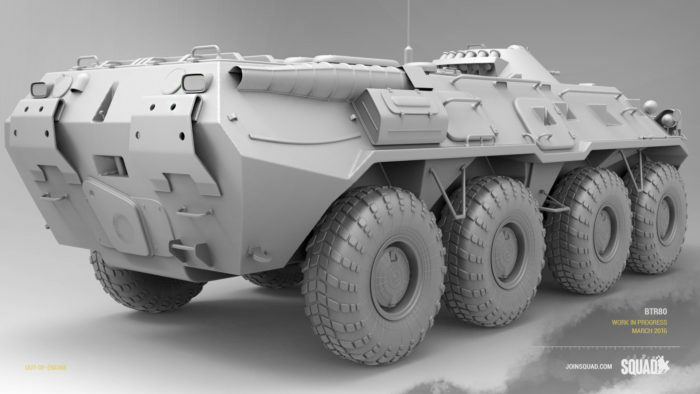 In case you missed it, read up on our article on Vehicles that was posted earlier in the month.
. This means that in the environment we can designate spaces to play different sets of sounds to fit the specific surroundings you are in. This feature will apply mainly to weapon fire and explosion sounds. 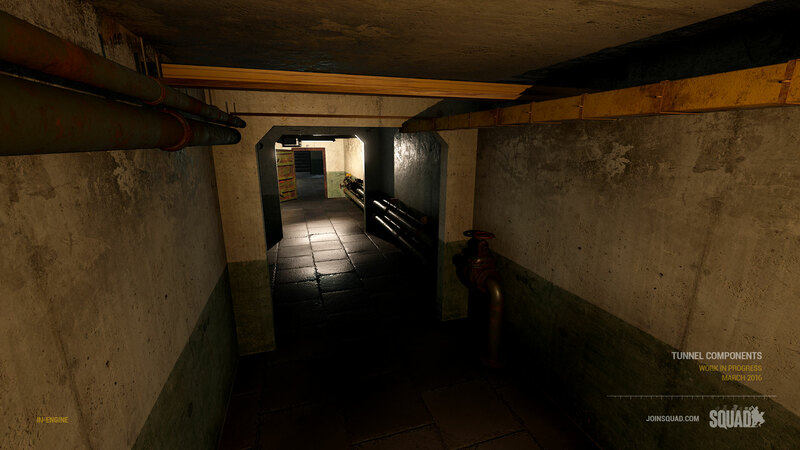 The fire sounds will not use engine reverb effects anymore (as in buildings), but specially recorded sounds from the real world locations to reach even more levels of audio realism. Previously we have only used one sound per weapon on all locations in the environment. 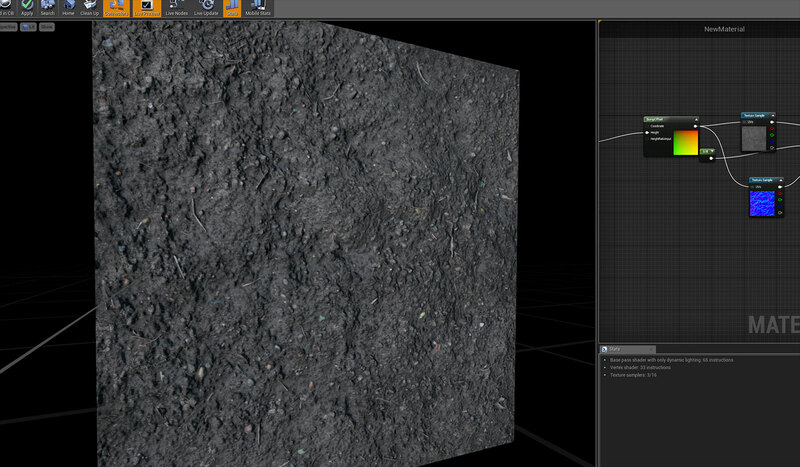 Epic also have put some energy into the Sound Engine in for Unreal 4.11 which we will take advantage of. Two cool features that are included in 4.11 are sound occlusion and stereo spatialization. 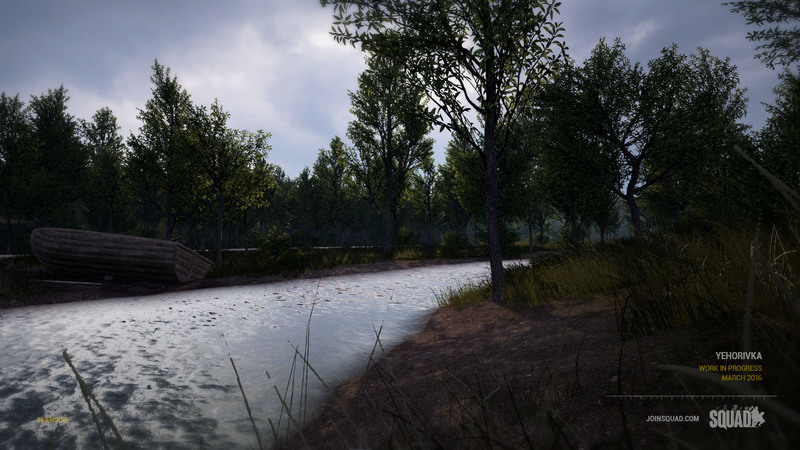 Anders has put together an example, using a typical forest location (meaning a lot of trees surrounding the sound source). Sound occlusion mean that if an object is blocking a soundsource from the listener it can become more silent and muffled. Great for many sounds ingame. Like a vehicle driving past a building or if someone is running around inside a building, the listener outside wont hear him that clearly. Stereo spatialization is an awesome feature. You can make a stereo sound act like 2 channels or 1 channel (mono) depending on how far you are from the sound source. Example. Step into a waterfall and youll hear the sound all around you. Go further away and you can locate the source easily as it will function as a positional mono sound. Lead visual effects artist Bruno along with lead programmer Kory have taken our explosion shockwave system to the next level. They introduced intelligent traces that detect different materials while an explosion happens. This gives us a much more organic blasts with lots of diversity. Take a look at this footage, and pay attention to the environments reaction to the explosions. As a continuation to our update with moveable foliage we have started the process of adding sounds based interactions as well. Our end goal is that soldiers will be able to both hear and see an enemy creeping up on them through all forms of foliage. 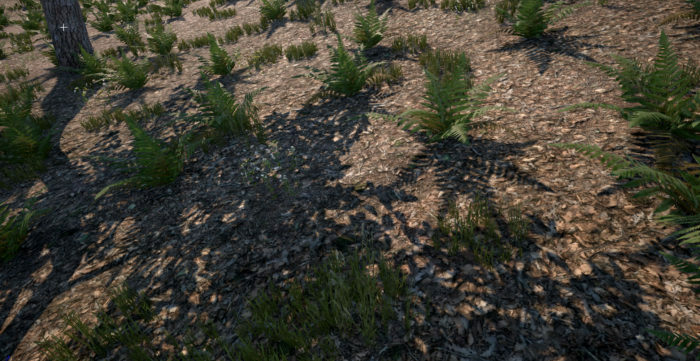 In case you missed it, check out our demonstration video on physical interaction with foliage we posted last month. 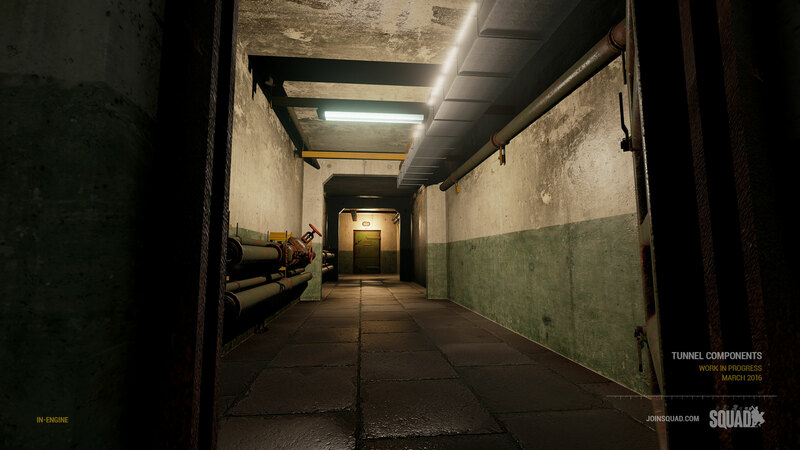 Our environment artist Drav has been working hard on our modular tunnel systems, adding more components and details to the overall package. 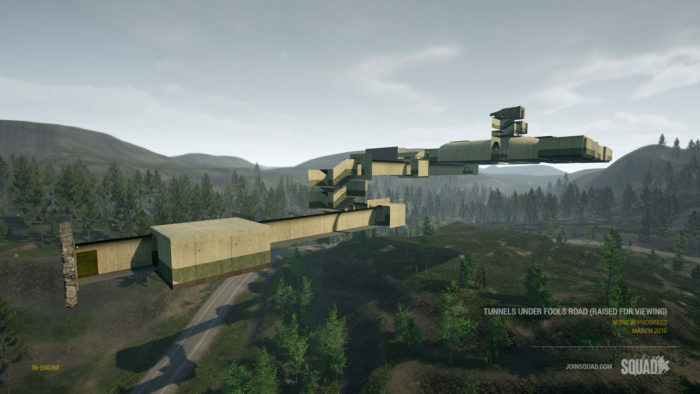 Case in point Mapper Tonto has been constructing a much more elaborate system running under Fools Road that should really add some heart pumping CQB action to the map. Work has started on a new Russian vehicle, this time is the BTR-80 8×8 wheeled amphibious APC! 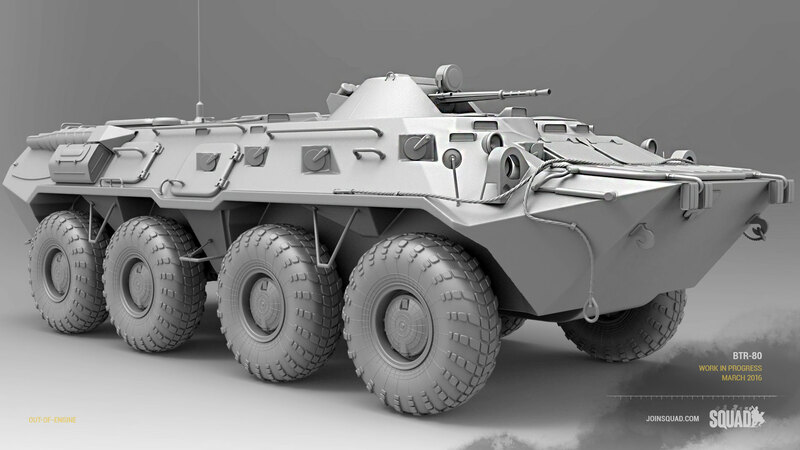 This current iteration will tout a 14.5mm KPVT heavy machine gun along with a 7.62mm PKT Co-axial machine gun for some light fire support, in addition to being able to ferry men and ammo to the front, much like what we have planned for other armoured personnel carriers. 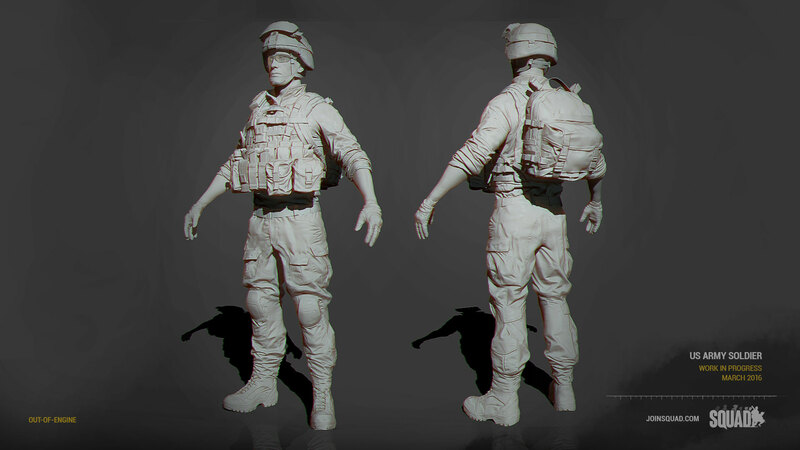 More progress has been done on the US Army soldier model since last time we reported on it. We’re edging very close to the stage where we can start creating variants on the different body parts like the sleeves, pouches, helmet and backpacks, in order to create that distinction between different kit roles. Our lead environment artist has been getting into photogrammetry and scanning in order to get greater fidelity with our environment and terrain texture assets. Simply put, the process involves taking multiple hi-res images of the object/surface from multiple angles and stitching all that data together in order to get a three dimensional object. Slated for next release, Sumari Bala is in the final stages of its expansion. Feast your eyes on how much it has grown! Further work has been done on the enormous task of set-dressing a map which is a total of 8km^2 in size. While there is still lots of ground to be covered, progress has been steady since its inception. 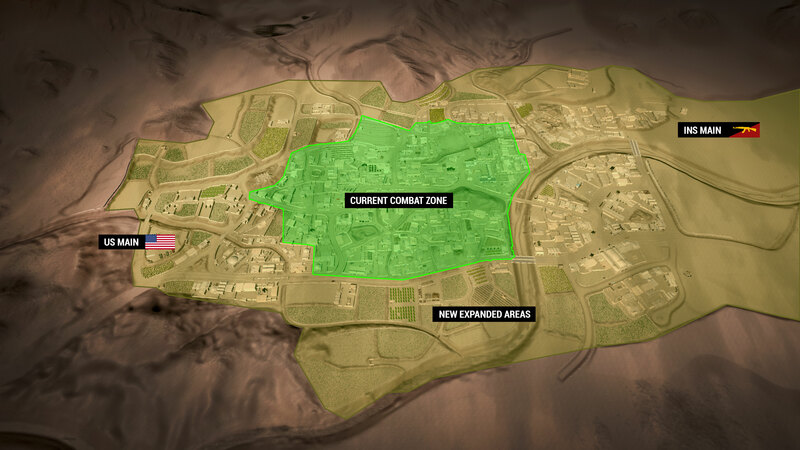 With this map we are trying to strike a good balance between cover for infantry and open space for vehicles. Yehorivka will offer lots of opportunities for true combined arms warfare. Based on a real-world location, south east of Krasnyy Luch, Ukraine, we’re using satellite data along with photographic reference to represent this area as true-to-life as possible. 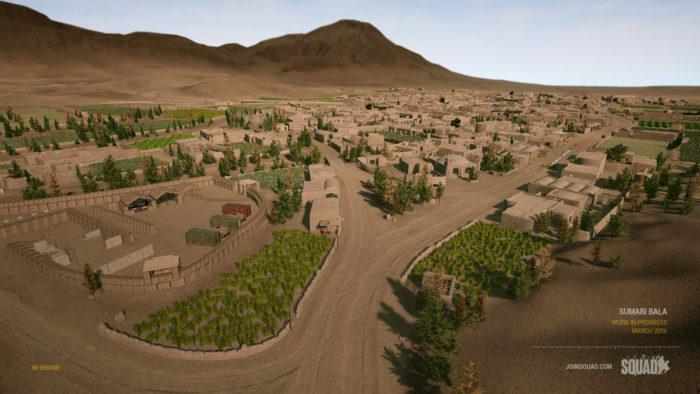 Chora continues to grow in complexity and as the ends of the valley get filled up we have begun to rough in some surrounding hills and also started detail passes in the compounds and surrounding grounds. 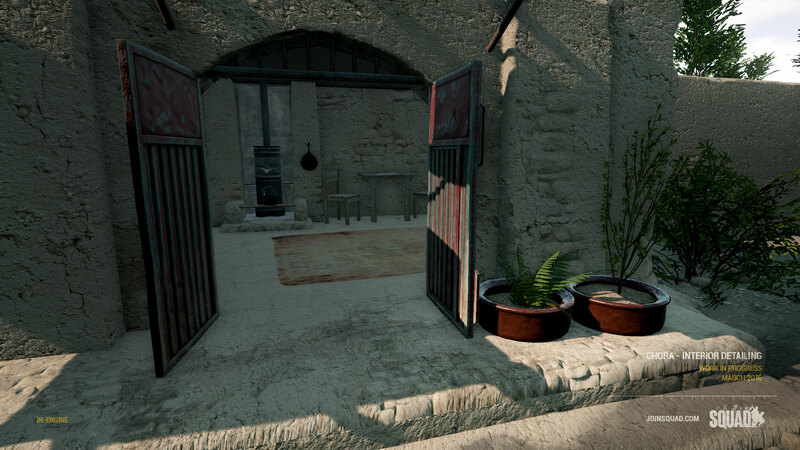 Chora is planned to be retrofitted with the interactive foliage within this development cycle as well. Lots to come yet for Chora! We hope ya’ll enjoyed this months recap, and please stay tuned to the website and forums for more in Squad development!